For over a quarter of a century, Cambodians have waited for justice. The Khmer Rouge Tribunal at the Extraordinary Chambers in the Courts of Cambodia (ECCC) aims to provide justice for those who died and those who survived. But the trials are also for the new generation – to educate Cambodia’s youth about the darkest chapter in Cambodian history. Since 2015, Phnom Penh-based arts center Meta House and its umbrella organization the Cambodian-German Cultural Association (KDKG) have conducted the community theatre project “The Courageous Turtle” with the Ministry of Youth, Education and Sport (MoEYS). For the first time, theatre is being used as an educational tool in Cambodian classrooms to enhance students’ knowledge of the Pol Pot era. So far, more than 40,000 youths have participated in events, which also entail intergenerational dialogues with ECCC Civil Parties. Civil Parties at the ECCC are those persons who have suffered harm, directly or indirectly, from the crimes investigated by the court and who have requested participation in the criminal proceedings. The Meta House photo project “Lessons from the Past” captures the voices of Civil Parties, who have attended the theatre performances. 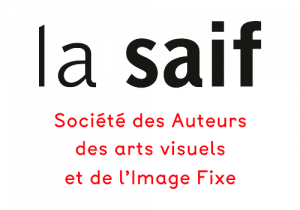 Selected photos were on display at the Angkor Photo Festival (2016), at Meta House Phnom Penh (2017) and at the Toul Sleng Genocide Memorial Phnom Penh (2017/2018). This year, Meta House continues this project with Cambodian students, who tell us what they want to know from the elders about the ugly Pol Pot years. 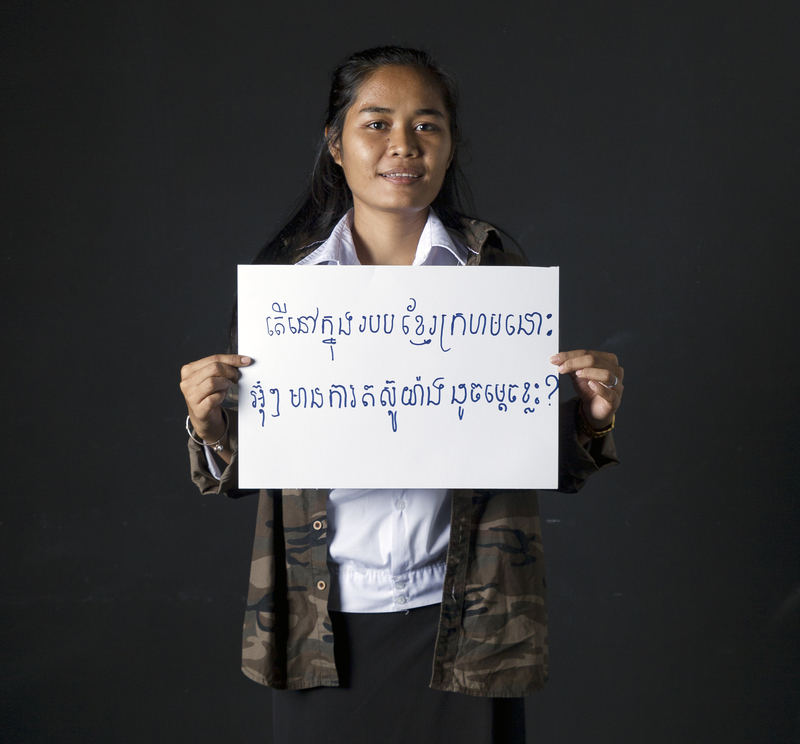 Following the successful concept of “Lessons from the Past”, the photo series “WHAT HAS HAPPENED HERE?” by Cambodian photographer Choun Sopheap portraits Cambodian teenagers and twens holding placards with their questions and thoughts written on it. “The Courageous Turtle” project is made possible through funding from the European Union. The project has been proposed to the Khmer Rouge Trial as a Judicial Reparation project and is currently listed under the ”Guarantee of Non-repetition” proposed list, in co-operation with the Victims Support Section and the Civil Party Lead Co-Lawyers of the Extraordinary Chambers in the Courts of Cambodia. Choun Sopheap is born in Takeo in December 1991. Graduated at the Cambodian University of Specialties in English Literature, has exhibited his work “New Phnom Penh” in 2015, “Black Sorrow” in 2016 and “Karl Marx’s 200th birthday” and “Un/Cover” in 2018 at Meta House. He has also published “Grief, Pain, and Sorrow” in 2012, “History of the Knights Templar” in 2015, “Witchcraft” in 2017 and “The Sober Loris” theatre play in 2017. At the present he works as Cultural Manager and Facilitator at KDKG/Meta House in Phnom Penh.